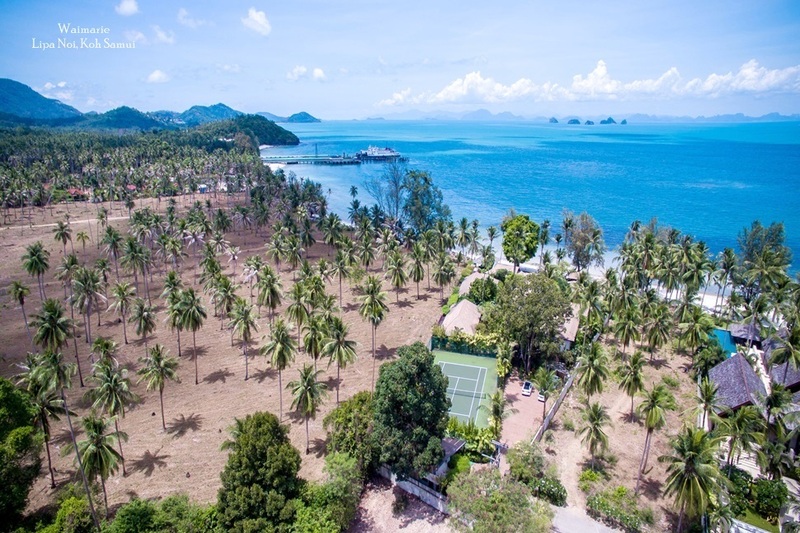 With a vast choice of private properties now available as holiday rentals in Thailand, couples in search of the ultimate romantic getaway are spoilt for choice. 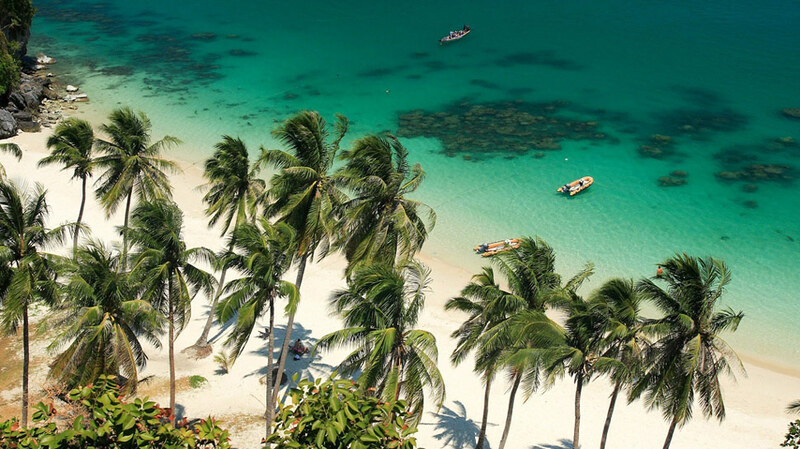 Whether looking for an extravagant beachside palace or a secluded mountain retreat, destinations like Phuket and Koh Samui offer guests a wide range of holiday options that allow them to combine privilege and privacy with indulgence and fun. Couples looking for a romantic escape will find that a villa in Thailand offers the ultimate in secluded luxury. With a little research its possible to find a property that perfectly matches your tastes and needs, one that also compares very favourably price-wise with equivalent accommodation options at a good hotel or resort. 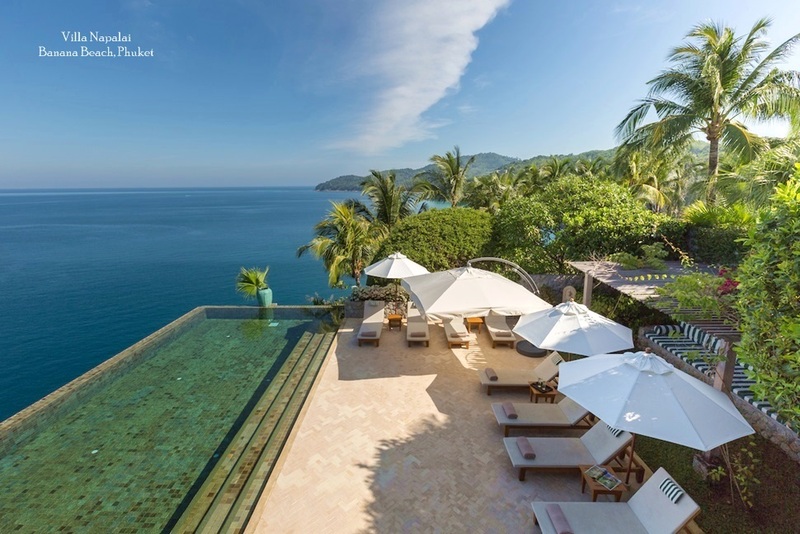 The region's top villa agencies like Samui Phuket Villas and Homes offer added services such as 24-hour concierge and even a private chef to prepare meals in the villa's own kitchen, guaranteeing the ultimate romantic break. Start the day with a leisurely breakfast poolside, before lazing in the tropical sun between dips in the private pool with the villa staff on hand to serve drinks and snacks. In the heat of the afternoon, cuddle up in front of DVD in air-conditioned comfort or head out on an island tour to enjoy the myriad local attractions or explore the local shops. In the evening, enjoy a private candle-lit meal under the stars or book at a table at a beachside restaurant for a seafood feast. Then head back for a night time jacuzzi or starlit swim before retiring to the comfort and privacy of your exquisitely furnished bedroom, sliding open the glass doors to welcome in the cooling sea breezes. 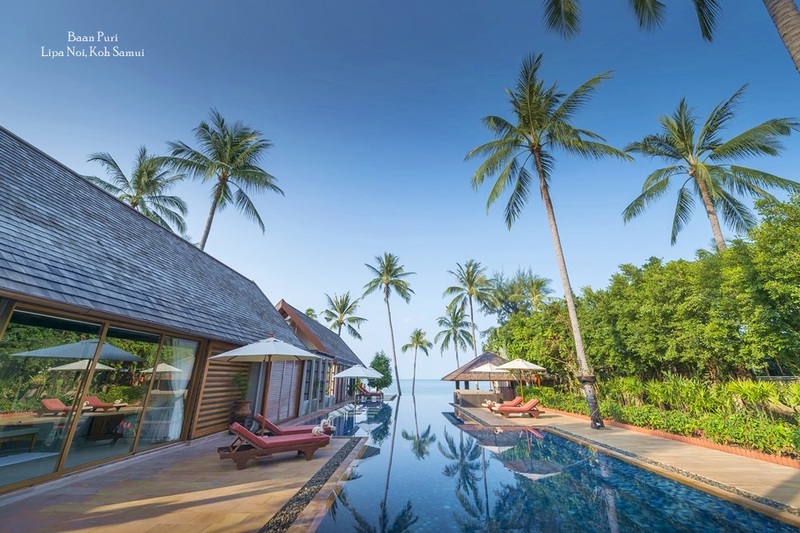 With an established architectural tradition and a well developed sense of style and fine design, most of Thailand's private villas are far more than simple holiday homes. The interior decor adds to the experience and often includes works of art, colourful soft furnishings and local handicrafts, complemented by leading edge technology and audio visual equipment. Thailand's legendary natural landscape also provides the ultimate backdrop with many villas located in areas of stunning tropical beauty. Natural materials such as teak and carved stone are common features in many Thai houses, adding an authentic atmosphere to the stay. Hillside villas are becoming a favourite choice for couples looking for a private retreat. Spectacular views of the coast or countryside add to the sense of romance, yet may of these villas are still just a short drive from a range of amenities and attractions. 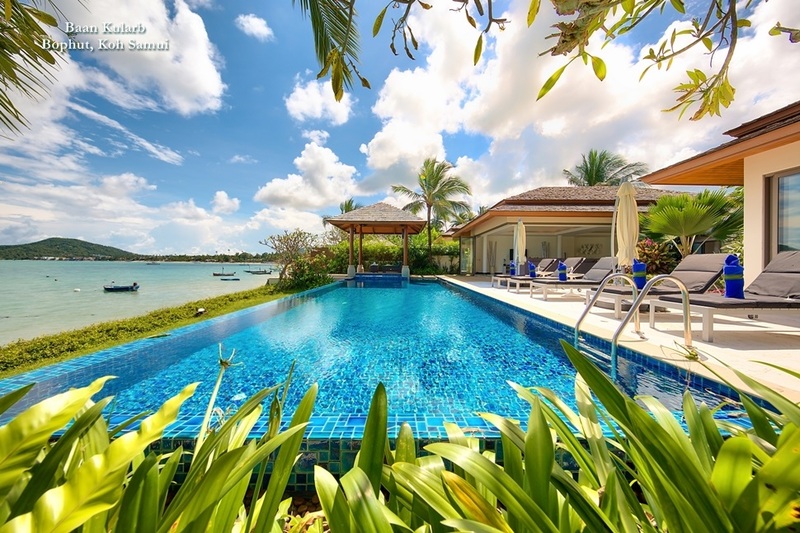 A combinations of modern luxury, privacy and natural wonder makes private villas the ultimate choice for couples looking for a memorable and romantic vacation. Lovers young and old can retreat from the world without missing out on comfort and luxury. The exclusivity of a private villa, surrounded by nature therefore guarantees a perfect shared private experience.